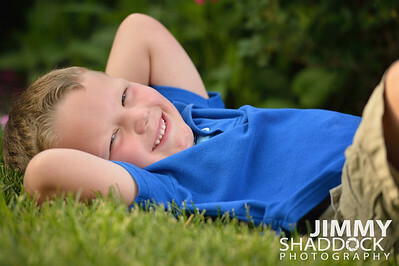 I would like to just take a moment to brag on Jimmy Shaddock for a second. 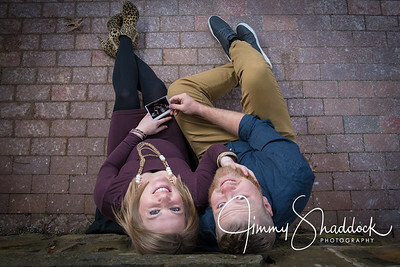 I asked Jimmy less than a month ago to take our maternity pictures because of course that darn ole' mommy brain has already hit me. I also changed the date on Jimmy a couple times ,as well, due to the uncooperative weather because it's not like we live in Arkansas where the weather is always predictable. 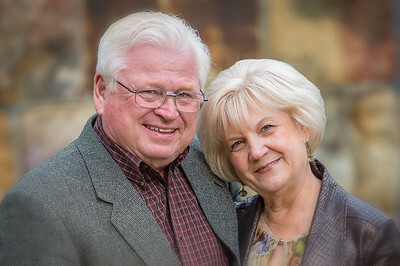 Jimmy and his wife, Linda, spent the afternoon Sunday taking our pictures in the bitter cold wind just so that we will be able to cherish this time in our lives through pictures forever. I would recommend Jimmy to anyone. Jimmy is so passionate about his work and God has truly blessed him with the talent of photography. 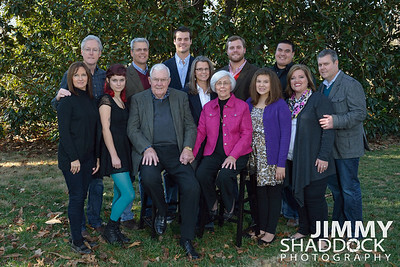 Thank you from the bottom of our hearts Jimmy and Linda for making this possible. 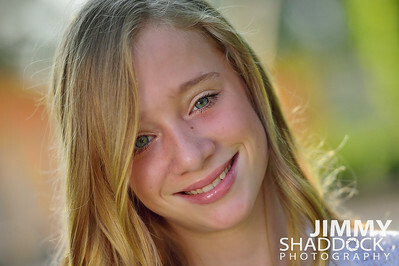 Jimmy Shaddock is truly a one of a kind photographer. 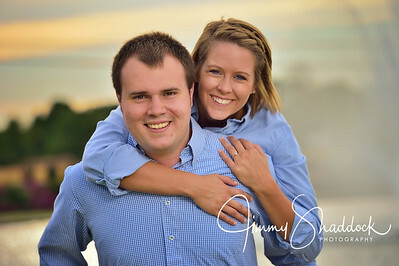 He is creative, talented, and always goes above and beyond to delivered memorable photos. 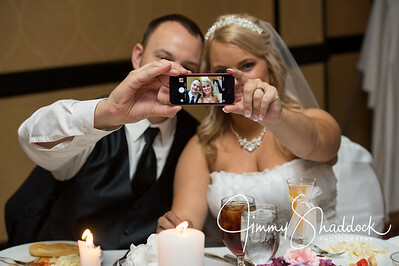 My family and I cannot recommend Jimmy enough to someone needing beautiful photos for any event. The hardest part is trying to pick a favorite one! He has captured the most precious and joyous times of my life and I will always be grateful. Jimmy is so patient and gracious to get just the right shot. 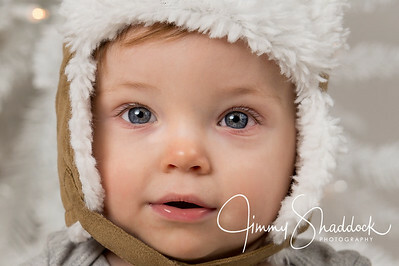 He has taken my daughter's newborn pictures and photos for Christmas and they were stunning. I had so many great options to choose from. He also took our maternity photos and as someone who doesn't like photos of myself, he made me feel confident and comfortable in front of the camera. 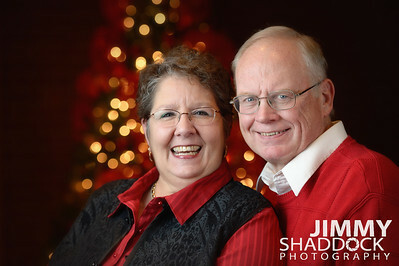 Both personally and professionally Jimmy and Linda are incredible people. Our experience with you and Linda was the most wonderful time. Every picture is spectacular. The correct poses, shots and views. We are blown away with your talented photography and your patience at getting us in the correct position to shoot the scenes, You are so amazing. Thank you so much for helping us celebrate our wonderful 50th wedding anniversary. 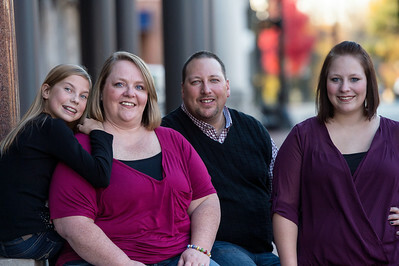 We continue to be thankful for all the time and energy you and Linda sowed into our lives. We are so grateful for your special gift to us. The before the event and during the event pictures are all wonderful. You guys are very special friends. "A big huge thank you for all the hard work and effort you and your son put into making our daughter Laci and Jeremy wedding day so special !! I can't express how impressed everyone was with you just not as a photographer but as a very nice person which made the day so much special !! Every captured moment was special on every picture we can't wait to use your services in the future !!!" 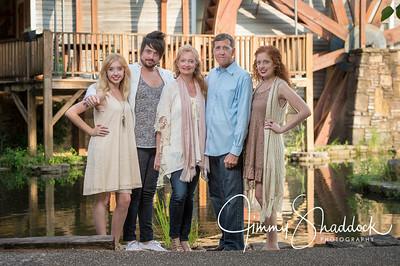 "Jimmy is a wonderfully talented photographer. He has taken pictures for us multiple times and has always exceeded our expectations. He is also very patient and great with our 1 year old. 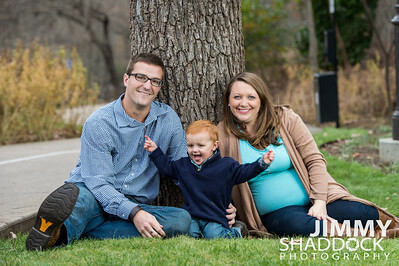 I would highly recommend him to capture anyone's special moments in life!" 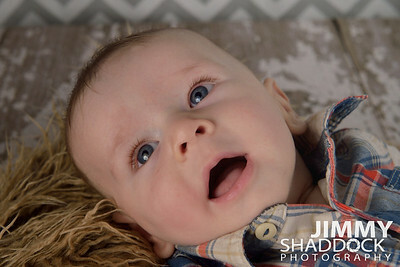 "Jimmy took some great photos of our four-month-old son! He is so patient and takes the time to capture just the right moment. We look forward to using him again!"